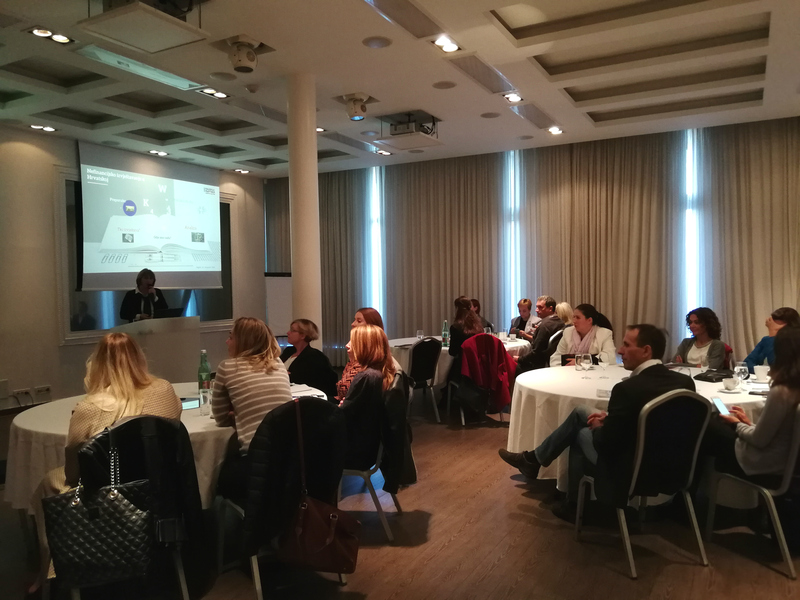 Over thirty participants (and many others showed interest) were included in a special workshop H&P held on October 25 in Zagreb. 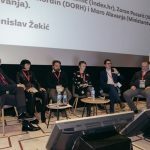 Global trends and current practices, reporting in Croatia, the most common challenges in reporting processes were all topics of lectures given by Leo Hauska and Daria Mateljak. They were followed by group discussions on specific areas of reporting perceived as pain points for many companies: materiality, stakeholder engagement, data collection, process management and communication. 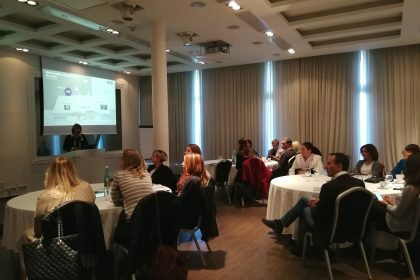 Participants were also given insight into the results of a research conducted by H&P consultants on reporting practice in Croatia for 2017, the first year of legal obligation of non-financial reporting for a number of companies in Croatia. This is the first in a series of CSR and reporting workshops H&P plans to hold for its clients, partners and all interested members of the business community. 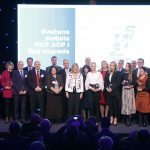 We are very pleased to open a new platform for discussion and exchange of experiences, which will surely strengthen the understanding of this important topic, not only in Croatian business, but in society as well.